This is an “beta” release, which means that this is for testing purposes only and should not be used on machine if you do not want to participate in testing this software. We will be releasing the main version soon and this version is for feedback and bug reports. If updating from an older version below v3.29.2a, all tool calibration data will be lost after this update and you MUST calibrate your tools again before using the controller. Please make sure to copy both the files sent in email with .HTG extension to the USB pen drive. Remove PlayStation controller from MASSO before updating and in this version PlayStation controller on power up might not allow system to startup. 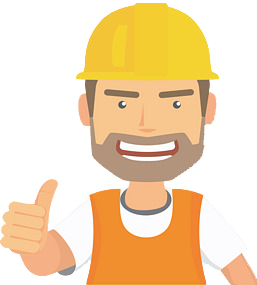 All tool calibration data will be lost after this update if updating from an older version below v3.29.2a and you MUST calibrate your tools again before using the controller. Go to F1-Setup screen and under General Settings either disable Limit maximum feedrate or enter a value as required. 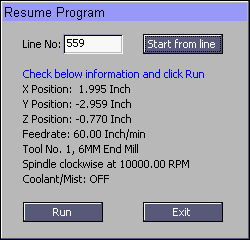 In Spindle Settings, check the Spin UP and DOWN delay values and enter as required. System running all inch gcode in millimetres. Keyboard Jog locking sometimes if shift and arrow keys released quickly.